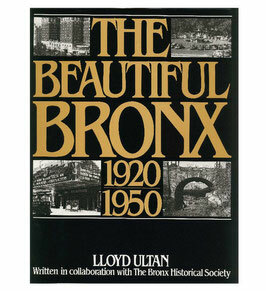 The Beautiful Bronx: 1920 - 1950 is one of four books in The Life in The Bronx Collection. 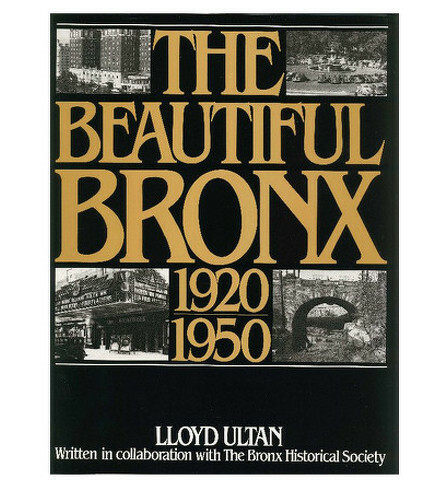 The years from 1920 to 1950 were an unusual and exciting time to live in The Bronx. During this period, The Bronx grew from a rural and suburban hinterland of New York City to become a full-fledged part of the thriving metropolis. The book contains 200 rare photographs that give it the feel of an old photo album.